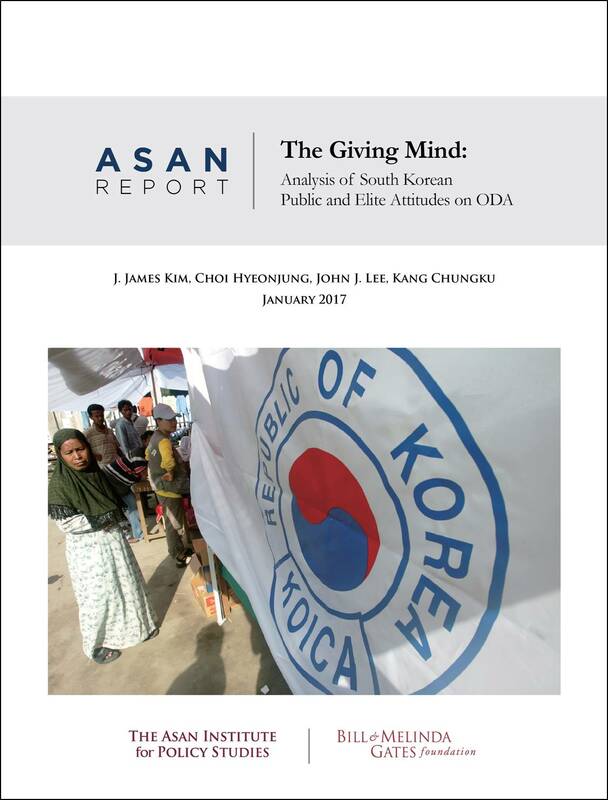 Although there have been many studies that have explored South Korean public attitudes towards ODA, this report presents the first elite survey on South Korean ODA. 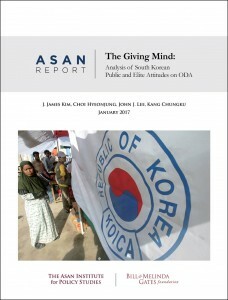 While South Korean elites, much like the public, favor continuation of the government’s ODA policy, our data reveals some non-trivial findings about potential improvements in existing public relations campaign and interesting ideological and gender differences among elites on various dimensions of existing policy. This report has been made possible by the generous grant from the Bill & Melinda Gates Foundation. The purpose of this grant is to support Korea’s effort to sustain and increase engagement on global health and development issues. The authors would like to extend their gratitude to Ms. Yuko Watanabe and Ms. Kimberly Sutton, both Associate Program Officers at the Bill & Melinda Gates Foundation, for working with us and for their impactful work. Special thanks to Mr. Choi Sunghan for infographics. * The views expressed herein are solely those of the authors and do not necessarily reflect those of the Asan Institute for Policy Studies. 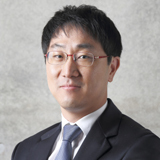 Dr. CHOI Hyeonjung is a research fellow in charge of Center for Global Governance at the Asan Institute for Policy Studies. Previously, Dr. Choi was the deputy secretary to the ROK President for green growth and assistant secretary for national agenda at the Blue House (the ROK Presidential Office). 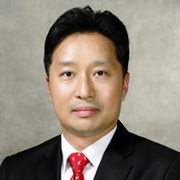 Dr. Choi also worked as a policy research fellow in the 17th Presidential Transition Committee. 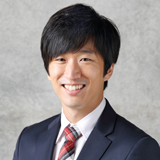 Prior to the public service positions, he was a research scholar at the Institute of Social Science, the University of Tokyo, and full-time instructor at the Korean Air Force Academy. Dr. Choi’s areas of research interest include climate change, green growth and sustainable development, new growth engines, East Asian developmental state model and industrial policy, national future strategy, and development assistance. Dr. Choi received his B.A. and M.A. from Yonsei University and his Ph.D. in political science from Purdue University, and he has been the recipient of the Order of National Service Merit and two Presidential Distinguished Service Awards. 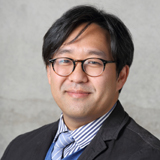 John J. Lee is a senior associate at the Asan Institute for Policy Studies. Mr. Lee is also a member of the Young Leaders Program at Pacific Forum CSIS. His research interests include Northeast Asian security, US foreign policy, political issues related to North Korea, and economic sanctions. He received his B.A. in Government from Dartmouth College and M.A. in International Studies from Yonsei University Graduate School of International Studies (GSIS).